This time, the headquarters of the follow-up meeting of Valorcomp project was the Polytechnic Institute of Braganza, institution that hosted the meeting on June 12. Representatives of all the partners attended the meeting with the presence of the Polytechnic Institute of Bragança (IPB, Principal Beneficiary), CIDAUT Foundation, University of Valladolid (UVa), Resíduos do Nordeste and Nertatec. The main objective was the technical review of the progress in those ongoing activities, as well as communication and project coordination activities. CARTRE is a Coordination and Support Action to accelerate development and deployment of automated road transport by increasing market and policy certainties. To achieve this, CARTRE supports the development of clearer and more consistent policies for EU Member States in collaboration with industry players, ensuring that automated road transport systems and services are compatible at EU level and are deployed in a coherent way. From 16th to 19 April, Wien has become the focus of mobility solutions thanks to the celebration of TRA 2018. TRA 2018 is an arena for researchers, companies and public authorities active in the field of transport. It welcomes policy makers and stakeholders framing research and transport policy. Together they have shared and discussed new ideas, research results, technological solutions and new business models. Together they have experienced and shaped the future of transport and mobility for people and goods. Bracketweld project has been running for already two years time (see link). During this period CIDAUT has developed a methodology to adjust the welding parameters, and a methodology to evaluate the performance of the welded brackets. In this process, different surface media have been evaluated selecting the most appropriate one based on different criteria. The Regions & Cities initiative (http://www.fch.europa.eu/page/about-initiative) is conducting a second round of workshops across Europe. The workshops are aimed to promote knowledge exchange on best practices in FCH project development and to discuss the way followed by European cities and regions to implement FCH projects. CIDAUT firmly committed to Circular Economy. On March 27, 2018 took place the fourth meeting on Circular Economy promoted by the Regional Government of Castilla y León through the Ministry of Development and Environment and the Ministry of Economy and Finance. This time the title of the meeting was “Circular Economy and Bioeconomy: Zero waste – Waste to resource” and it focuses on the use of waste as subproducts instead of dispose them in landfills as a way to accomplish with the principles of the Circular Economy. The European Union has approved the allocation of 10 million euro to fund the ECO-GATE project (European COrridors for natural GAs Transport Efficiency) that will involve the construction of more than 20 gas-refueling stations. 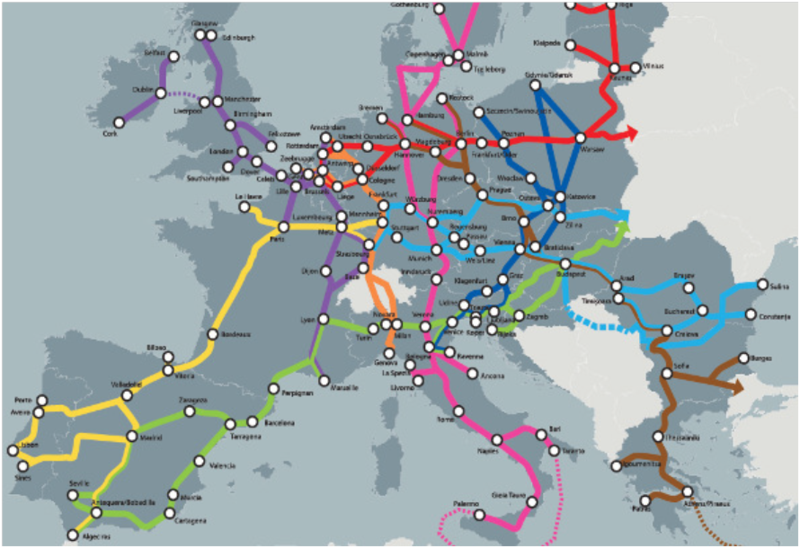 These are aimed to supply vehicular natural gas in the Atlantic and Mediterranean corridors of the road network of Spain, France, Germany and Portugal. The first Review Meeting of VULKANO project took place in Zaragoza on 13-14th December 2017 with the presence of the Project Technical Advisor of the European Commission. The meeting gathered more than 30 members from the consortium in order to review the general status of the project after the first eighteen months of execution. 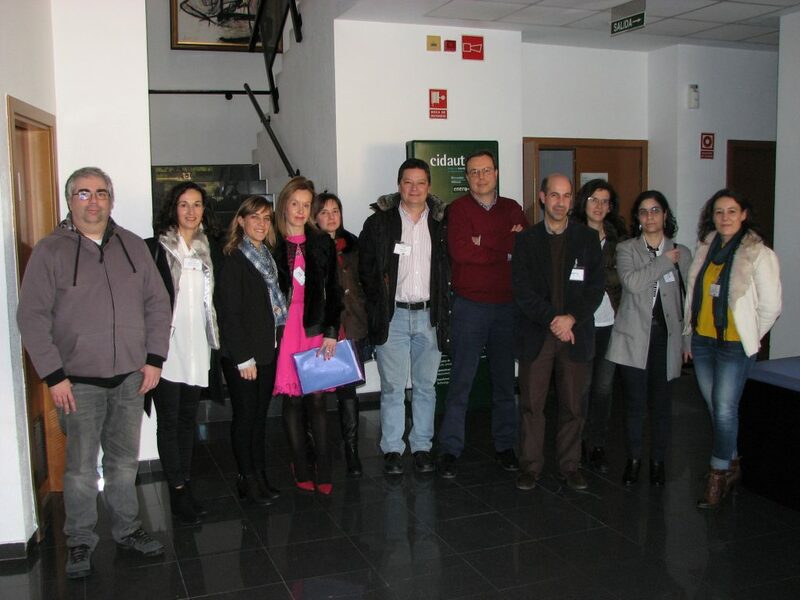 On 31ST January 2018, the second VALORCOMP project meeting took place at the CIDAUT Foundation facilities in Boecillo (Valladolid). The meeting was attended by the whole consortium with representatives of all project activities.